This week I’ve been amusing myself following #RoyalBabyWatch on Twitter- and what a rich hashtag of mass hysteria and desperate anticipation it has proved to be. In scenes almost completely re-enacted from the Great Kate Wait of 2013, the world’s media and insanely enthusiastic Royal watchers with nothing better to do have been camped outside the big door of the Lindo Wing (which sounds like a character from Star Wars to me) for what seems like weeks now, waiting to catch the first glimpse of Cambridge no.2 when it finally puts in its long-awaited appearance. I can only hope that sooner rather than later we will all be put out of our misery and we’ll know whether it’s a boy or girl and what delightfully traditional name they’ve given it, and we can all move on with our lives. Hilariously, many of those on #RoyalBabyWatch desperately waiting for news that the Duchess has gone into labour are tweeting from the USA, showing a love for the British Monarchy that borders on obsessive super-fan status. One of my favourites was from a girl called Dallas in Southern California who tweeted “I don’t know how you Brits are staying calm! This Royal Baby wait is tying me in knots!!! #boyorgirl”. Why do these people care so much? I normally only get that excited by a new episode of Game of Thrones. Of course now all the chatter is about when Kate’s due date was and if that means she is going to be induced, and when that will be, and oh my gosh wouldn’t it be amazing if it was on their wedding anniversary, and oh I hope my child shares the baby’s birthday, and I’m almost positive it will be a girl, and wouldn’t it be lovely if they called her Diana…..and so on through an infinite stream of inane hype as people seem incapable of focusing on anything else until their curiosity is satisfied. All of this wild discussion around the state of Kate’s cervix at any given moment has led to some hugely unhelpful media coverage of induction, as if the whole process was as simple as popping for a quick haircut. This frankly ludicrous article in the Telegraph contains various unfounded remarks and is mostly pure speculation, suggesting that Kate is ‘as many as four days overdue’ (shock horror! 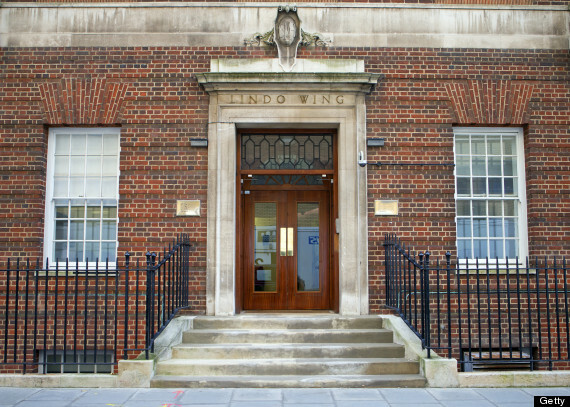 ), and includes quotes from ‘a source whose children were born at the Lindo Wing’ (so is clearly an expert) and most fatuously, a spokesman for the RCOG stating that induction is ‘such a safe procedure….they tend to be pretty relaxed about inducing any time after the due date if the mother is getting fed up’. Oh, it’s good that they’re so relaxed about an invasive medical procedure that’s probably entirely unnecessary for another ten days. And I’m fairly sure that ‘fed up’ describes every single pregnant woman by the time 40 weeks comes around. Out of sheer morbid curiosity I had a look at the website of Imperial Private Healthcare, the company responsible for the Lindo Wing maternity services at St Mary’s Hospital. For the princely sum of £5215, you can enjoy the first 24 hours of a ‘normal’ delivery (additional nights can be snapped up for £945), with all the home comforts you could expect of a five-star hotel, including an ‘afternoon tea’ service to celebrate the new arrival in style. Of course if it turns out you need an instrumental delivery, you can whack another 500 quid onto the cost of your package, and you’re looking at the best part of seven grand if you’re unfortunate enough to need a caesarean – it’s a good job all those lovely relaxed inductions guarantee a lovely straightforward labour….oh hang on. On a separate note, the Lindo Wing also provides a ‘secure, supervised nursery’ so that new mums can enjoy some much-needed postpartum rest without the inconvenience of a pesky baby disturbing their slumber, demanding to be fed or cuddled by a parent again. Perhaps I am taking that the wrong way, but there’s no way I’d want to be parted from my little one so soon for the sake of a bit of shut-eye. Each to their own I suppose. That’s not to disparage Kate’s choice of place of birth – although I doubt she actually had a say in it. I can only feel for the poor woman, knowing that the whole world is her obstetrician, speculating on her impending childbirth as if it were a matter for public consultation. I guarantee that all she wants to do as a heavily pregnant woman is put her feet up with a cup of tea and possibly watch Escape to the Country in peace (or maybe that’s just me). Meanwhile Twitter remains on tenterhooks as the Royal rubberneckers become increasingly frustrated at the Duchess’s inability to stick to her due date as if she somehow owes them something. People have money riding on the result of your baby-making Kate, you know! Just keep people waiting as long as you like, my lovely. I’m sure they aren’t going anywhere. 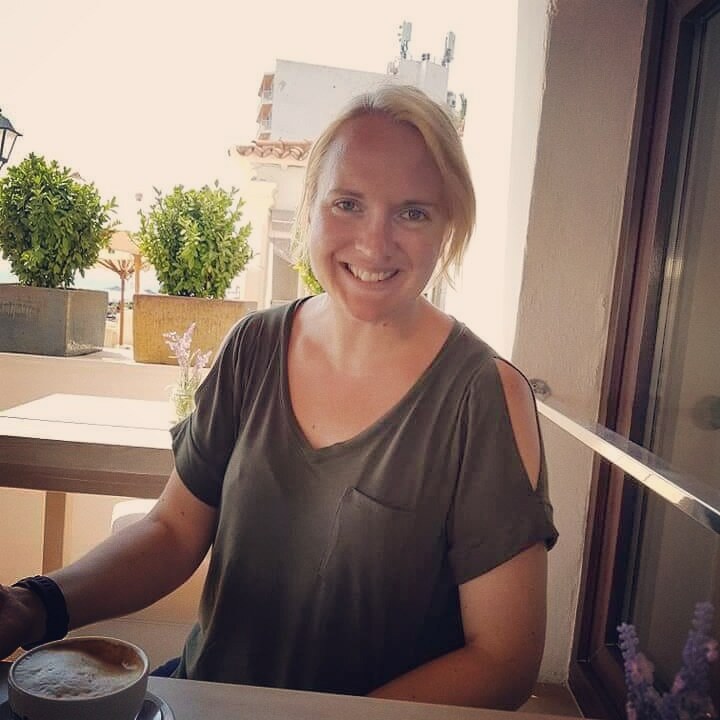 Oh gosh – I wouldn’t mind an afternoon tea service… that’s why I’ve chosen to have a home birth this time round 😉 It must be horrible not being able to choose where to have your baby – there was a rumour that she wanted a home birth, but the Queen said no. I’m so sorry I’m so late to this post! Well how the other half live eh? I always said I would go private if I could afford t but actually I love our NHS. When it works, it really works.